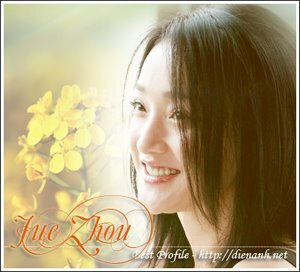 Zhou Xun: Shooting of Night Banquet begins ! Filming of the historical drama has begun yesterday in Arxan of northeastern China. Shooting in this region mainly involves war scenes and is expected to last about ten days. No major cast member will participate in the shooting in Arxan and the rest of the film will be shot indoor north of Beijing.